Stage Door club is back at the American Cultural Center holding a special event for Night at the library festival on April 20. Musicals are the majority of Broadway shows, a popular tourist attraction and a $1 billion dollar industry. 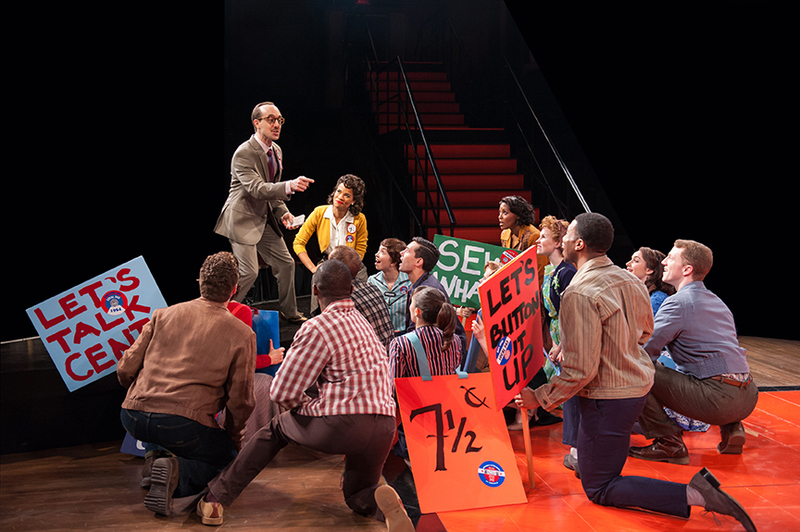 Join us on April 20th at 5pm to learn about American musicals from 1950s to modern times. You will learn about 70 years of the American theater: storylines, dramas and comedies, reflecting the time, outstanding productions, composers and lyricists, interesting and fun facts. You will watch video clips and listen to songs.